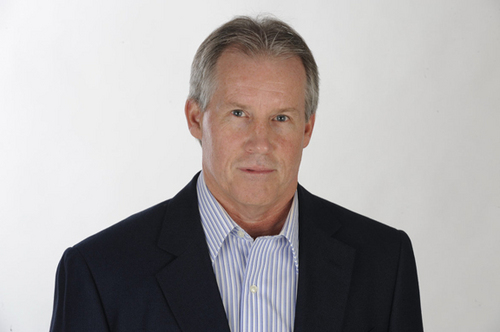 John Harper has been a baseball columnist at the Daily News since 1994. He has authored or co-authored 5 books, including Mel Stottlemyre’s autobiography. If Matt Harvey regains his dominance after Tommy John surgery, I think the Mets’ pitching gives this team a legitimate chance to contend, but I’m not sure the Mets have enough offense to make the big jump to the post-season. The obvious piece would be a top-notch shortstop, a topic that has been discussed all winter. I thought Starlin Castro was the right guy, but the Cubs were reluctant to trade him after they signed Jon Lester and started thinking they can contend in 2015. But the Cubs do have uber-prospect Addison Russell coming, and I think the Mets still could have convinced them to give up Castro if they had been willing to give up Syndergaard and another pitcher. Ian Desmond was tempting, but finances are still a major issue and the Mets weren’t going to sign Desmond long-term, it didn’t make sense to trade Syndergaard for a one-year rental. 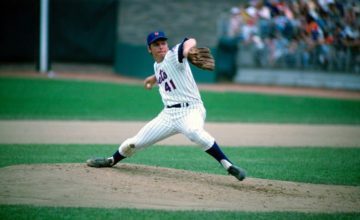 As good as the Nationals’ pitching is, I think the Mets can pitch with them, and the bullpen could still be an issue for the Nationals. But the Nationals have a huge edge offensively, and I do think they’ll win the NL East convincingly. 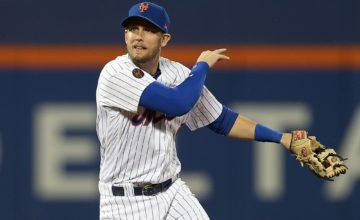 I think there is legitimate reason to believe David Wright can bounce back in a big way. I’m convinced his shoulder injury was a major factor, preventing him from driving the outside pitch to right-center, always a power spot for him during his career. As a result, he was vulnerable to pitches away for much of the season. With a healthy shoulder, he should go back to using the whole field, putting up numbers. I think it’s Wright. The Mets desperately need a strong No. 3 hitter in that lineup, and if Wright can fill that need, a lot of pieces could fall into place around him. More power from Curtis Grandson, now that the right-field fence has been moved in again, is another key. I’m not a fan so I don’t root for one team or the other. I don’t know about hate, but I understand why Mets’ fans get tired of hearing about the Yankees, especially after all the success the Yankees have enjoyed over the last 20 years. It’s the nature of the beast; fans should be passionate, and when there are two teams in town, that passion is bound to collide. 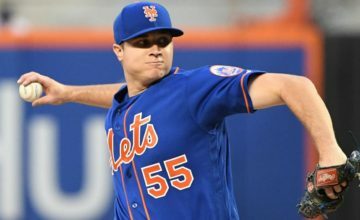 I’d have to take the Mets based on their young major league-ready pitching and the state of their farm system as well. The Yankees have been dragged down by bad contracts and some key aging, injury-prone players. If, however, you were to tell me the Mets will continue to be limited financially in the next several years, with a payroll in the bottom half of all major-league teams, I’d probably take the Yankees because, at some point, their financial advantage will allow them to rebound in a big way. Can’t beat the Shake Shake burgers but when I’m working I don’t usually have time to wait in the lines and often go for a Mama Corona’s sandwich. They’re very good. in the wild-card race until late, close enough to convince fans that 2016 could be their year…if ownership/managment is willing to spend on or trade for another key offensive player.